Why has the Snowbird Company integrated with MonthlyRentalsByOwner.com? 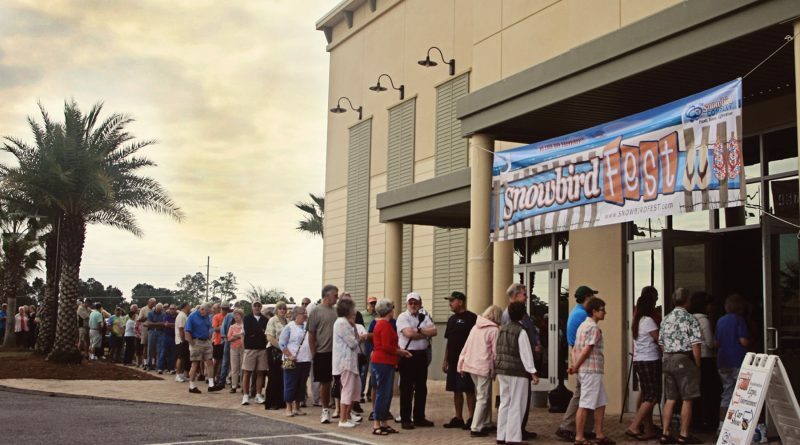 US: The Snowbird Company, has integrated MonthlyRentalsByOwner.com, a product of sister company Clearle Rental Niches, into its core ‘American Snowbird Network’ of websites. The shift allows vacation rental property owners and vacation rental managers to be more visible when advertising on The American Snowbird Network, to non-subscribed monthly guests who often seek out more profitable, higher rate shoulder-season months. This enhances the potential for greater profitability, as well as broader visibility. Beckham said: “We are seeing a huge vacation rental industry trend of monthly vacationers, who are not just retirees, but also professionals and empty-nesters, who are realising they can rent a waterfront or other scenic rental for rates that are often very affordable, compared to prime season vacation rental rates. 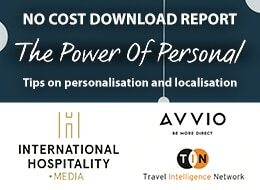 “Business owners and contract employees that can work entirely remotely thanks to modern-day high-speed internet and cell phone access, are realising how ideal living in a vacation rental for a month, or two, or three, is to their improving their mood, without affecting productivity. “Many real estate buyers who have experienced construction delays, or are just getting construction started, and need a place to stay for months at a time until their new home is completed. “Many retirees who are considering an area to move and establish permanent residence, want reassurance about their desire, and so decide to rent for months at a time to make sure they like it, yet want to be there when the climate is warmer, though rates are a little higher than the off-season,” he added. 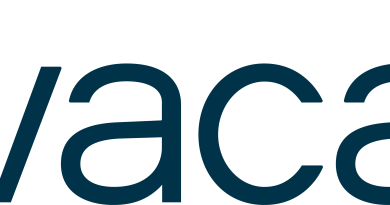 The American Snowbird network of websites charges owners and property managers an annual fee of $123, for the entire suite of rent-by-owner websites that includes one central owner interface. No booking fees are applied to the guest or owner, and the websites offer direct communication between both the guest and the property owner or vacation rental manager. Owners of non-snowbird monthly rentals will still be able to advertise on the MonthlyRentalsByOwner.com website by itself, without signing up for ‘The American Snowbird’ network websites, for the one low annual fee of $29 per year. The Snowbird Company, which was founded in 2003, focuses on the needs of winter visitors to warm resort destinations in the southern United States, Mexico and the Caribbean. The American Snowbird Network serves the United States and provides an extensive list of properties which are typically available for monthly, off-season or seasonal rates. Meanwhile, Clearle Rental Niches, which was established in 2009, provides a centrally-integrated marketing platform that only targets travellers who are seeking unique features, such as pet-friendly accommodations, lodging with boating amenities. 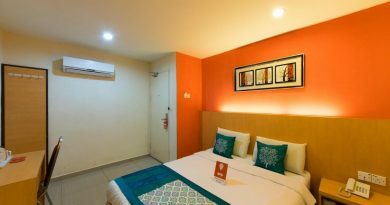 It also includes those who have preferences on the term of their rental stay, such as one, three and six month or month-to-month stay options. 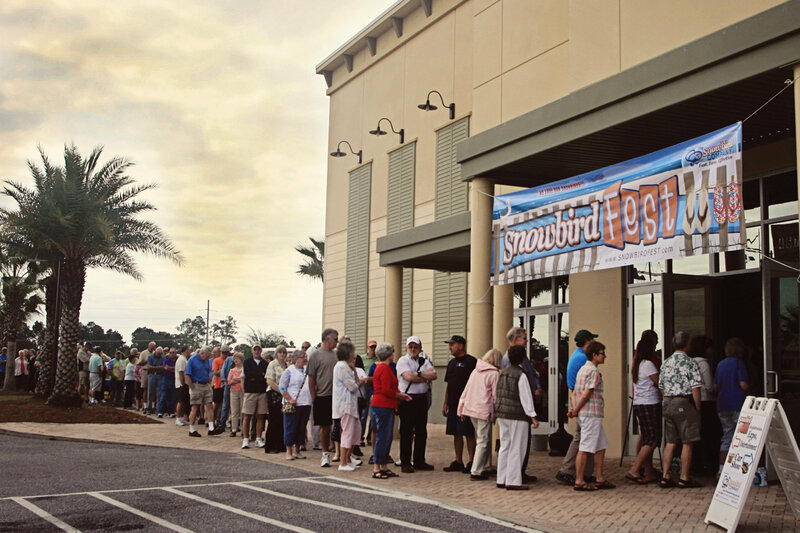 For more information on the American Snowbird Network of multi-month, visit the company website here.